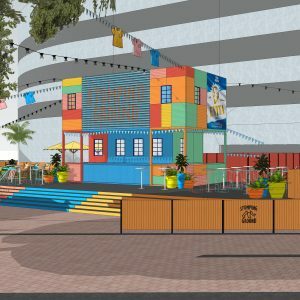 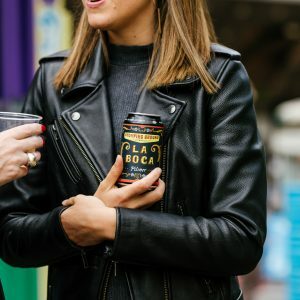 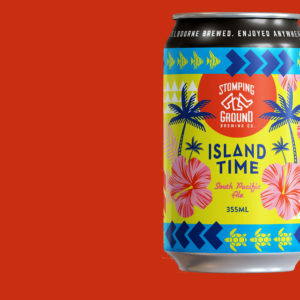 Arts Centre Melbourne and Stomping Ground Brewing Co present Stomping Ground La Boca. 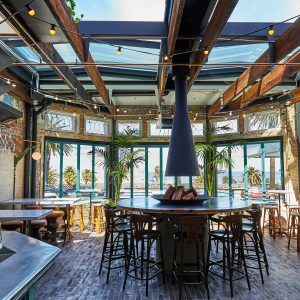 Melbourne’s seminal St Kilda Venue will reopen its doors this Friday, having been returned to its former seaside grandeur. 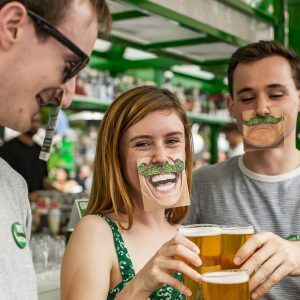 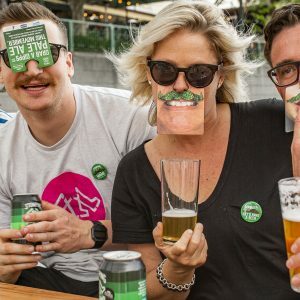 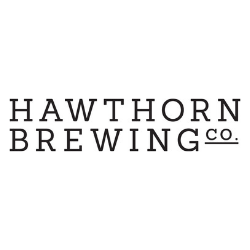 Melbourne’s Stomping Ground Brewing Co. has committed to donate $75,000 to raise awareness around men’s health this Movember. 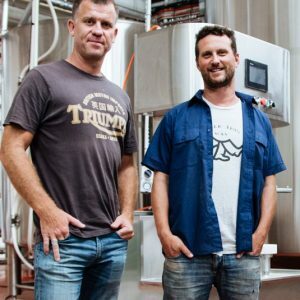 Throughout the month of November, in collaboration with Stomping Ground Brewing Co., Rare Hare will be raising funds and awareness for men’s health. 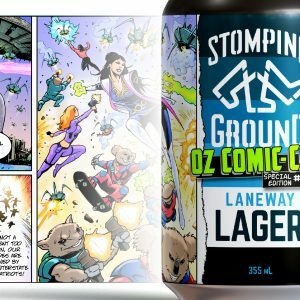 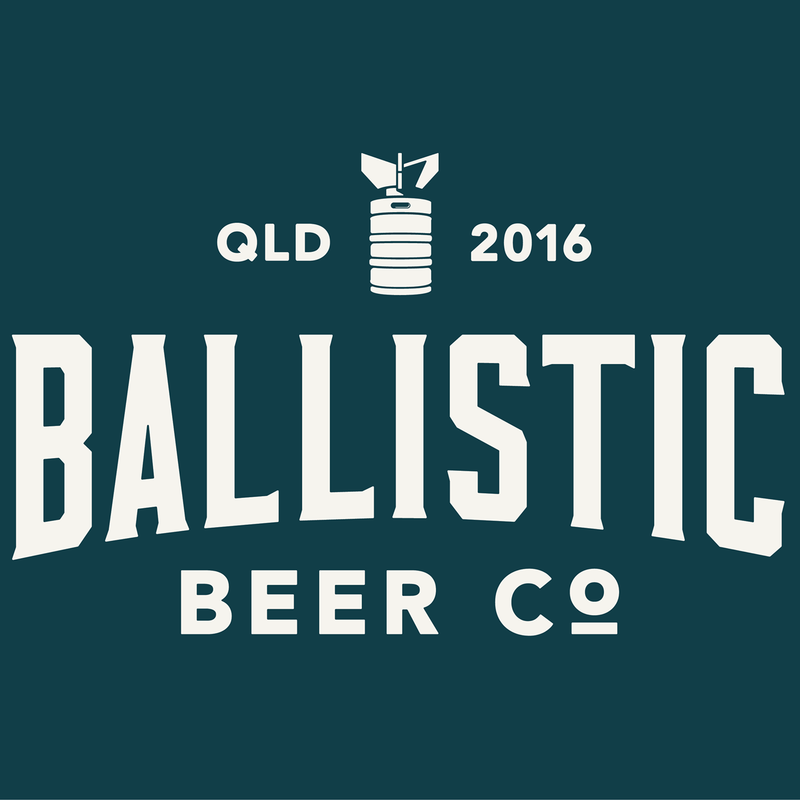 Stomping Ground and Oz Comic-Con have come together to release the first ever comic beer can series.